«Danube Art Master», the competition for school children from Reni, Izmail, Kyliya Districts and Odessa was arranged on July 22-23, 2004 to celebrate the Danube Day in Ukraine. The celebration of the Danube Day was initiated by the International Commission for the Protection of the Danube River (ICPDR). 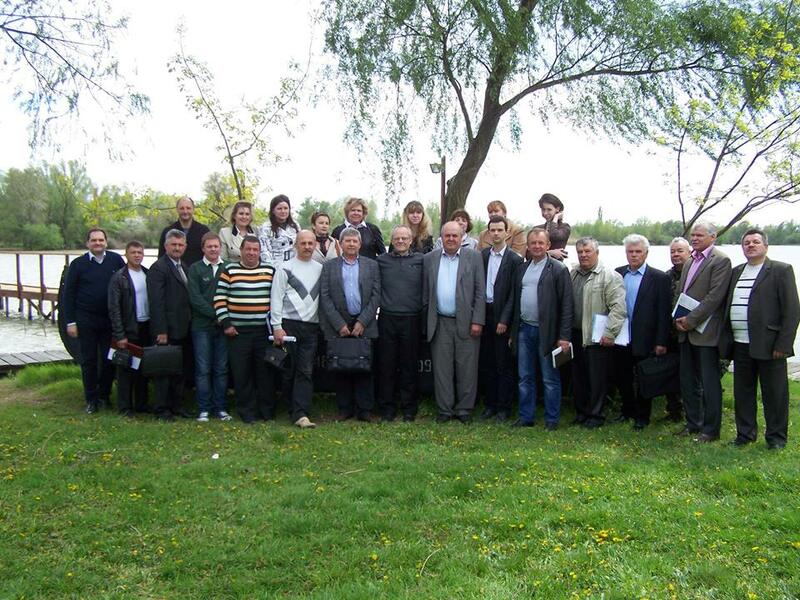 In Ukraine the celebration of the Danube Day was organised by the Western Centre of the Ukrainian Branch of the World Laboratory, the Danube Environmental Forum (DEF) focal point, the Centre for Regional Studies and the Department for Environmental Education of Odessa Regional Humanitarian Centre. Anyone who is interested in obtaining more information should read the report on the Danube Art Master competition (.doc, 38 kb) within the celebration of the Danube Day in Ukraine (available in Ukrainian only) visit our photo gallery. You also may obtain information visiting the web site of the Danube Day.